A while now, every time we see new TVs advertising, logo smart tv is present. The main manufacturers of televisions try to sell this technology at all costs and the main reason is, as usual, because it is more expensive. Not that leave us many more options, because it is difficult to get a new TV with a good resolution that does not have this technology. Well, it is true that the current trend is to have Internet in the soup and if we can add more features, so much the better for us. Do I have to change my old TV to have Internet on my screen ?, there are no alternatives to the smart tv to not have to pay a lot of extra money ?. Yes there are and I will tell you in this article. When you finish reading it, I am sure you will think twice before spend exorbitant amounts of money for a “smart” TV. One of the alternatives to the smart tv that most often used, but usually brings more disadvantages than benefits, using an HDMI cable. Most modern TVs have this type of connection. 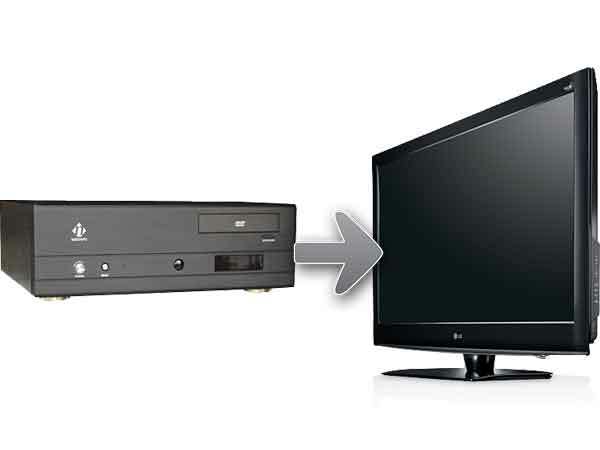 All you have to do is connect through the HDMI port of your tv, our PC. 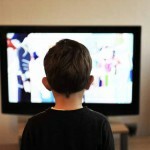 Television has become our PC monitor, which would have the full power of your PC (or laptop) on the big screen. As you could imagine, the biggest drawback of this alternative to the smart tv is having to have the PC near our TV with the hassle that implies. Furthermore surely need to have a fairly long cable, leaving our lounge whit cables around. At this part of alternatives to the smart tv, we can replace the PC for a tablet. The tablets now come with Wi-Fi, pretty decent in most cases, and some integrated mini-HDMI output. While it is a viable alternative, we have to consider that the problem would present the tablet is that the HDMI output of these tablets, goes at 1080p @ 30fps, and if we want better resolution we will have to pay more money, so in that case, we might as well buy a new television with smart tv instead. We see that, although viable solutions, we do not solve completely the problem, creating even more problems than we had anticipated. Let’s move on then. Another alternative to smart tv that we have is to connect our game console to the TV. Newer consoles, see Wii, Xbox or PlayStation let us to navigate the Internet with more or less easiness, but we encountered another problem: You can only browse the internet. When we refer to alternatives to the smart tv, we talk about everything offered by this technology. We’re not just talking about being able to brwose the Internet, but being able to use applications for different purposes. If you already have a console of this type, it can be a viable alternative, beeing aware that we are limited exclusively to navigate. 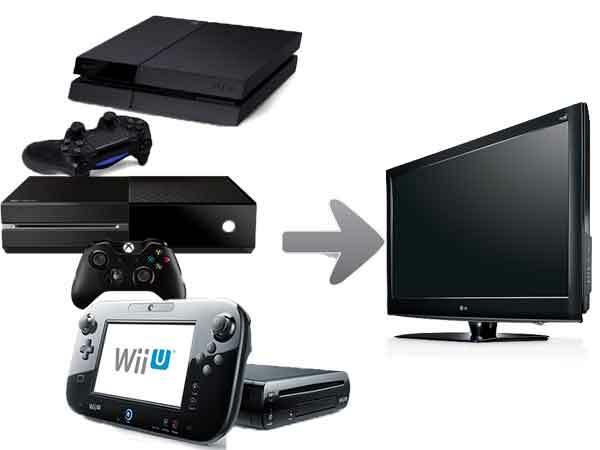 On the other hand, if we do not have one of these consoles in our possession, we are talking about buying a game console, so we conclude that for a little more, you buy TV with smart tv and saves trouble, obtaining full functionality. Then, there will we find alternatives to real smart tv ?. Let’s keep reading. 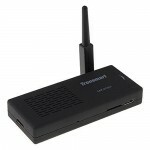 Another one of the alternatives to the smart tv that can be found are the HTPC, Home Theater Personal Computer. These are compact HTPC computers, smaller in size than a normal computer, lower power consumption and a higher number of connections such as DVI or HDMI. 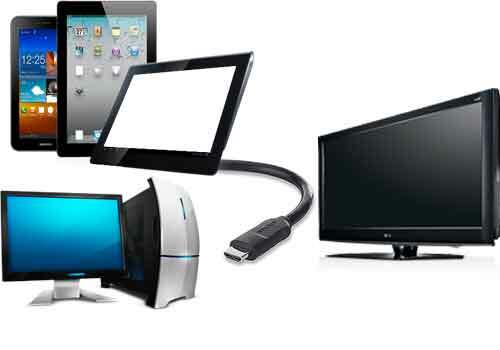 These devices allow us to play different audio and video formats and record, a PC for your “living”. Looks like a decent alternative to smart tv but look at what fails. The first is that you’d have to mount them, choose the box, the software, the components that integrate, etc. A real mess if we are not familiar with this. Besides making more noise than video players that we have at home, even now that they’ve improved the boxes, its price remains high, even to be equated with a new TV with smart tv, if you buy it all mounted. 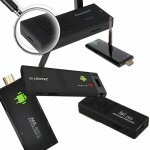 We see that it can be an alternative to the smart tv but little or no benefit provided to us. Another possible alternatives to the smart tv are the Apple TV devices. They are media centers that connect to the TV via an HDMI connection. These devices will allow us to play great multimedia streaming content hosted on the network, watch movies and series, view photos, play games, etc. Undoubtedly, this closer to what we are looking for but, although it has many features still missing details to be one of the alternatives to the smart tv. Consider its advantages and disadvantages. As for advantages, many. As mentioned earlier, will allow us to access rich multimedia content that is on the network. We will be able to stream from your PC, iPod, iPad, iPhone, etc., to see its content on the big screen. Undoubtedly, thanks to its wireless connectivity, we will not have wires uncomfortable for the living room, to enjoy multimedia content on your TV, whether videos, movies, photos, or other content of this style. We can watch at 1080P HD quality. We will even have access to iCloud to play everything we already have shared with the rest of our devices. 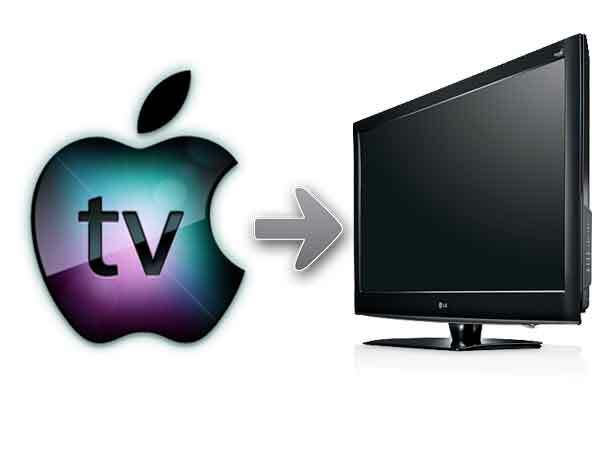 In short, an Apple TV is an intermediary between our Apple devices and the television. As for disadvantages, the obvious. The first is that you need to have an Apple device for sharing and using all this media. If you don’t have one, you will have to buy it, which is an additional expense, and also if we want to watch movies, tv channels or the things like that, we will have to subscribe to those services… more spending. And the idea with which we started the article in seeking alternatives to the smart tv, clearly doesn’t come with an Apple TV. As we see, these Apple TV will allow us to do certain things regarding media center is concerned, with acceptable quality, but with a limited functionality. It may be an option of choice for many people if you only want to have these features, but it is not definitive regarding alternatives to the smart tv. 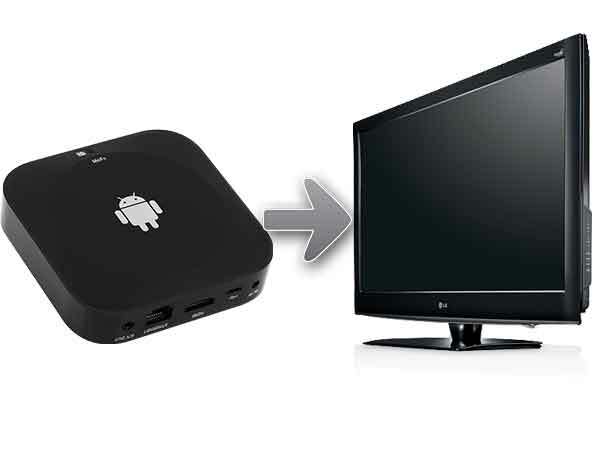 And now that it seems nothing can replace them, we present the best alternative to smart tv: Android TV. 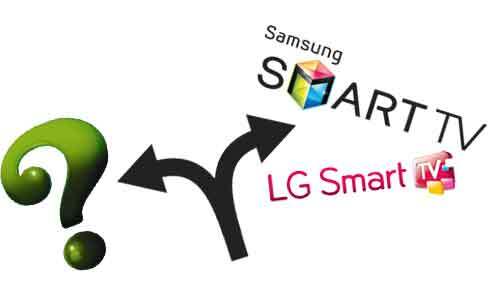 Unfortunately, many people are unaware that there are such devices and one of the main reasons for this is that they are not bounded by brands such as Samsung, Sony and LG, among others. Each has its own “ecosystem” with its own utilities, their players, etc. – It allows us to freely surf the Internet. – We can play all kinds of multimedia content, stored on your hard drive or in the network. – Allows resolutions up to 4K, offering exceptional picture quality and sound. 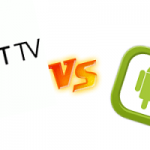 – Android OS, compatibility with the vast majority of devices that have this technology. 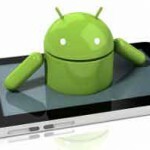 – Compatible with millions of applications we can find in our favorites stores like Google Play. – Very good in prices. You see, in the end all was not lost. There is a real alternative but unknown by most people. 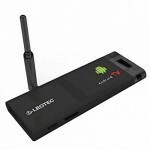 Undoubtedly, without spending much time, Android TV will increasingly present in our homes. There are many reasons to choose this option and on our website will be able to discover them, but the main one that everyone looks, is the price. 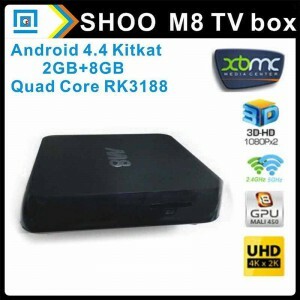 So from buyandroidtvbox.com, we encourage you to discover these amazing devices and that you share with your family and friends before a penny is spent on a new television, when they can take use the tv that they already have and making it a real smart TV. 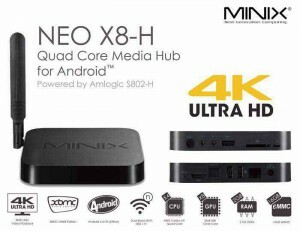 For us, frankly, the Android TV is the best alternative to smart tv, and one of the best ones is: Minix Neo X8-H. Take a look and discover for yourself what you are missing.